recently, I don't know why, the icon right by the clock that shows you wether you're connected to the wireless internet (I have a laptop Acer Aspire 7745G) and shows you the signal strength shows that I'm not connected (red X by the bars that show the signal strength) even though I really am connected to the internet, I can go on google, youtube, etc. Anyway to fix this? 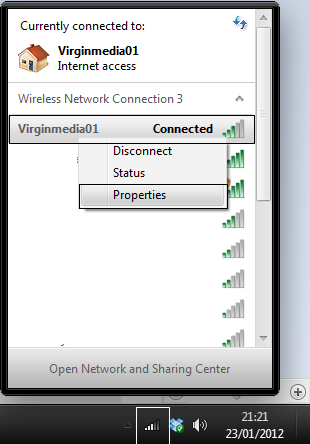 Check in your connections to see if your computer thinks you have multiple wireless connections. 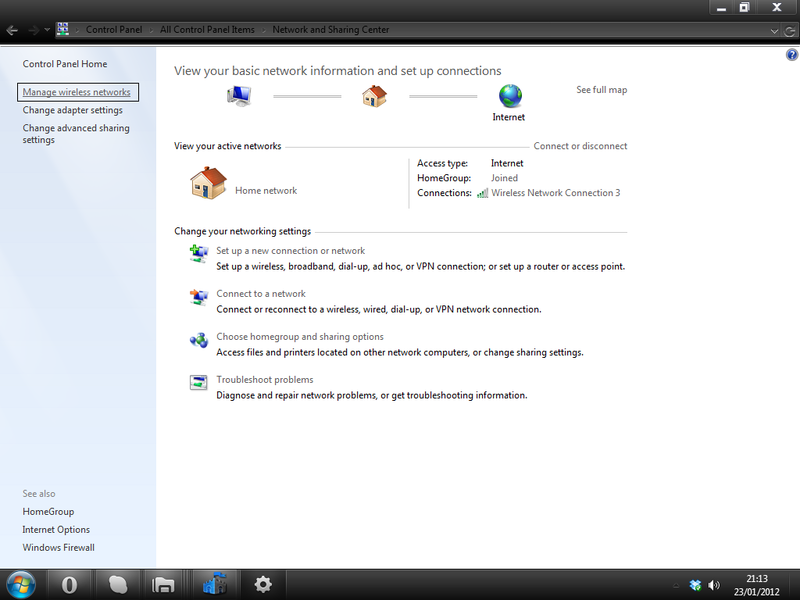 Go to Control Panel and Network and Sharing Centre. 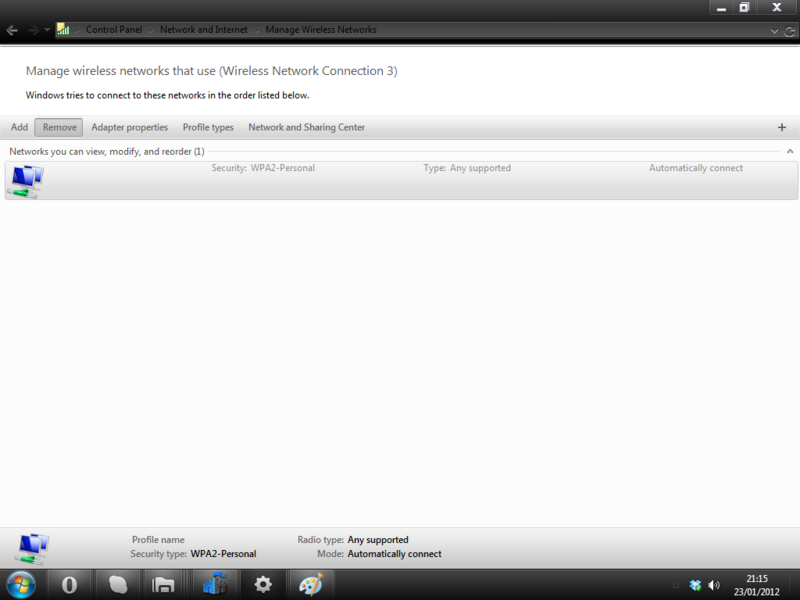 Then click on your Wireless Network and select Remove. Repeat this for every Wireless Network you have in Manage Networks. You will lose your Network Key, so if you do not know it or it does not say on the router. Follow this. 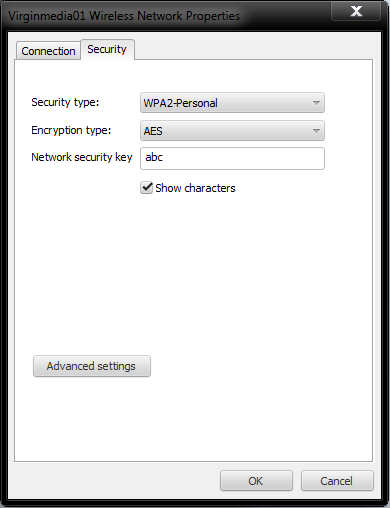 Click Wireless, Right Click on your Network and select Properties.